MSC Cruises – the first global cruise line to start serving Cuba since 2015 - introduces second ship to homeport in Havana, allowing international guests year-round cruises both in summer and in winter. Geneva, Switzerland, 21 November 2016 – MSC Cruises, the Swiss-based world’s largest privately-owned cruise line and market leader in Europe, South America and South Africa, today introduced a second ship, the recently fully refurbished MSC Armonia, to homeport in Havana alongside MSC Opera. Earlier today, MSC Armonia marked her traditional Maiden Call as she arrived in Havana on the final leg of her Grand Voyage from Genoa, Italy. MSC Cruises was the first global cruise line to homeport in Havana, Cuba in 2015 – adding both Havana and Isla de la Juventud to its popular Caribbean and The Antilles itineraries to meet the ever-growing demand from international guests looking for even richer itinerary options in the region as well as access to one of the most sought after cultural and tourist destinations in the world: Cuba. 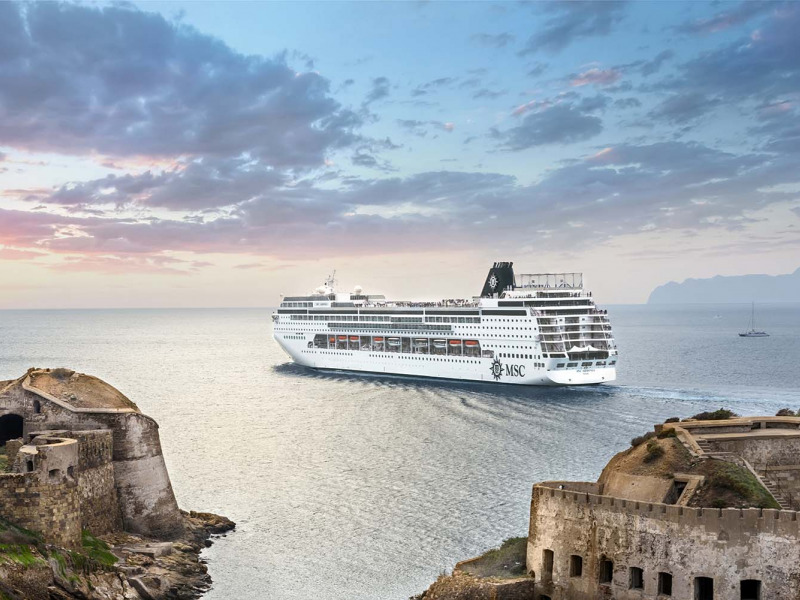 The introduction of a second MSC Cruises ship marks the continued expansion of the Company in the region and will offer a greater choice of itinerary destinations as well as of departures to [add country] guests out of Havana. Not only this, but itineraries start with either two or three days in Havana, allowing guests the time to fully experience the city from the comfort of their cabins. As a result of the increased capacity, guests from around the world will now be able to cruise year-round from and to Cuba, both in summer and in winter. 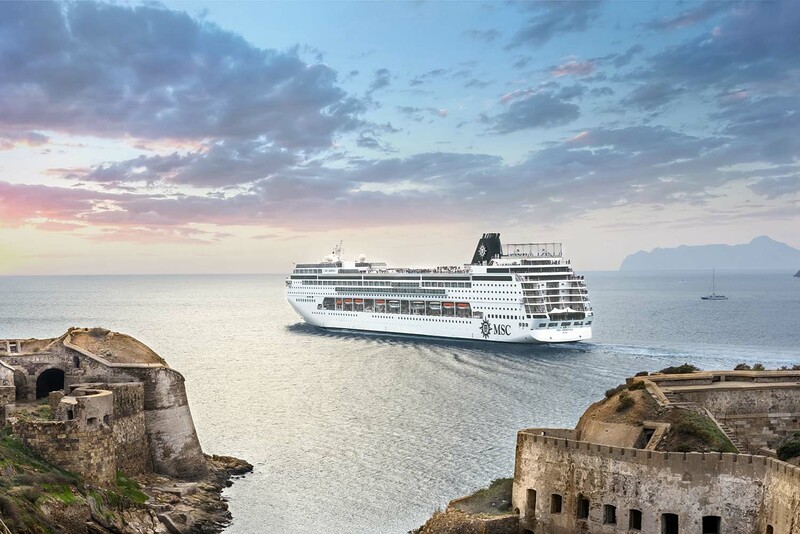 Both MSC Armonia and MSC Opera recently went through a complete upgrade as part of the Company’s €200 million Renaissance Programme and they are now ready to offer guests unrivalled levels of comfort, service and entertainment. As part of this multimillion euro project, both ships now offers enhanced balcony cabins with stunning panoramic sea views, additional dining facilities extending the range of fresh and authentic food options, new entertainment space and an enlarged MSC Aurea Spa for guests wishing to be pampered as they sail.